Andy Warhol envisioned the record cover as a means to popularize his name as an artist and, once he reached iconic status in the 1960s, used it to directly impact popular culture. Designed to be collected by the masses, the records—numbering more than fifty— reinforce his maxim “repetition adds up to reputation.” While only a fortunate few own a Warhol painting, millions own his design for Rolling Stones’ Sticky Fingers. The exhibition is drawn from the Cranbrook Art Museum’s preeminent collection of record covers by Andy Warhol, a recent gift by Frank M. Edwards and Ann M. Williams, and premieres three recently discovered covers that have never before been exhibited, including a cover recently discovered last year. Cranbrook has also been loaned a copy of the one-of-a-kind “Night Beat” album cover, making this the most comprehensive exhibition of authenticated record covers to date. The album covers range from the extremely rare to the widely recognizable; together they offer a unique lens to survey the artist’s career from a young graphic designer to a cultural phenomenon. 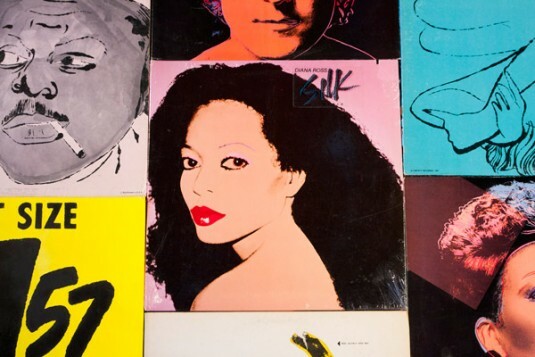 At the same time, the exhibition documents the history of the mass-produced vinyl record and the zeitgeist of these eras through the inclusion of music, video and artworks from the Art Museum’s extensive Andy Warhol collection. Listening booths in the gallery will allow viewers to play select albums, thereby producing an experience between the cover art and the music—rock, classical, opera, jazz, soul, experimental—the way Warhol intended. The exhibition also includes album covers by other musicians that have controversially appropriated Warhol’s imagery and testify to his influence on subsequent generations. 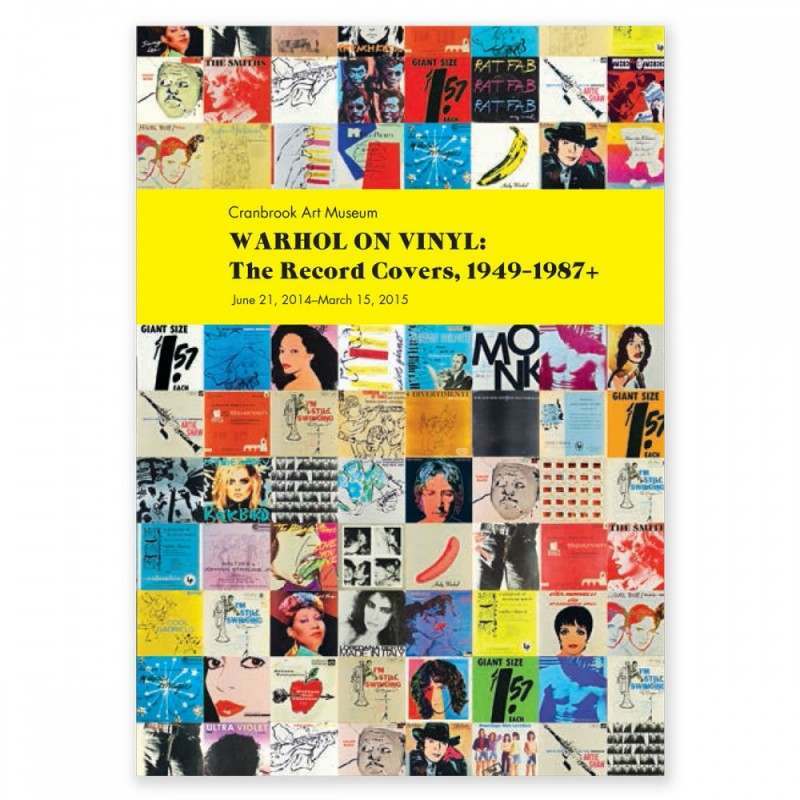 The world-premiere presentation of Warhol on Vinyl: The Record Covers, 1949 – 1987+ was organized by Cranbrook Art Museum and curated by Curator of Contemporary Art and Design Laura Mott. The exhibition is sponsored by the Jeanne and Ralph Graham Exhibition Fund and the Clannad Foundation.